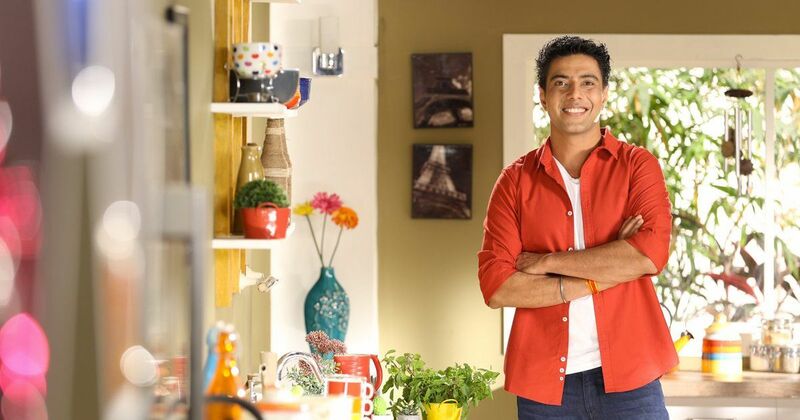 Chef #Ranveer_Brar is set to host a food truck reality show titled #Femme_Foodies which promises to explore the concept of "gourmet on wheels". To air on Living Foodz from May 22, "Femme Foodies" will redefine the dishes typically associated with food trucks with a bevy of 10 female contestants competing with each other for the main award which will be a state-of-the-art food truck, said a statement. Shot in the picturesque locales of Goa, Brar will be joined by chef Anahita Dhondy and chef Shagun Mehra who will evaluate the contestants on the parameters of vision, technique and expression that they bring to the table. "I strongly believe that food trucks are here to stay and will definitely gain popularity going forward. They are versatile and can easily adapt to any cuisine, culture and destination. 'Femme Foodies' is set to redefine the food commonly popular with food trucks. "It's truly a first-of-its-kind show and the concept is extremely gripping, with challenging tasks, major twists and turns throughout the competition! All the contestants have showcased clear determination, dedication and passion," Brar said in a statement.